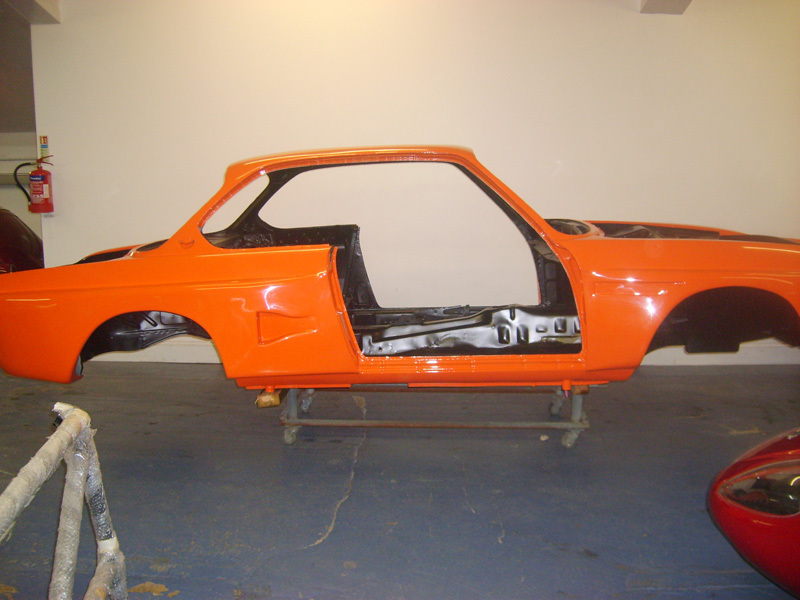 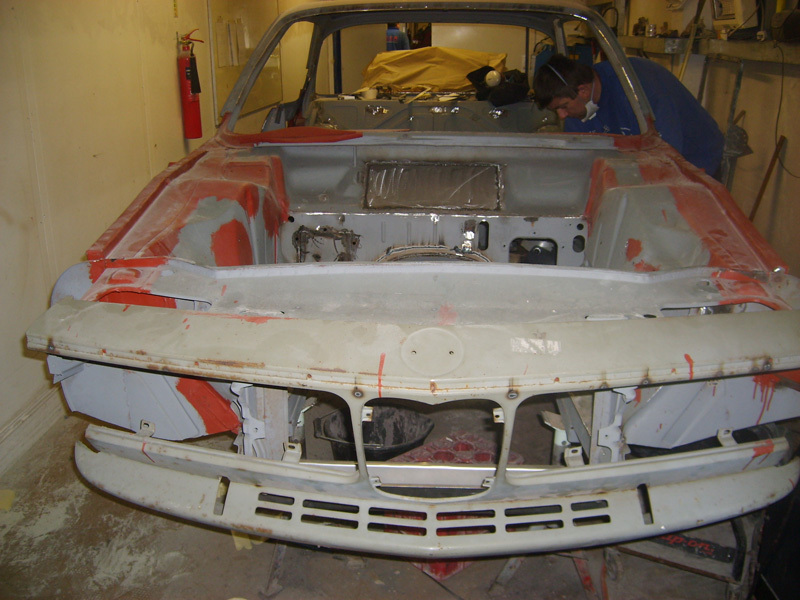 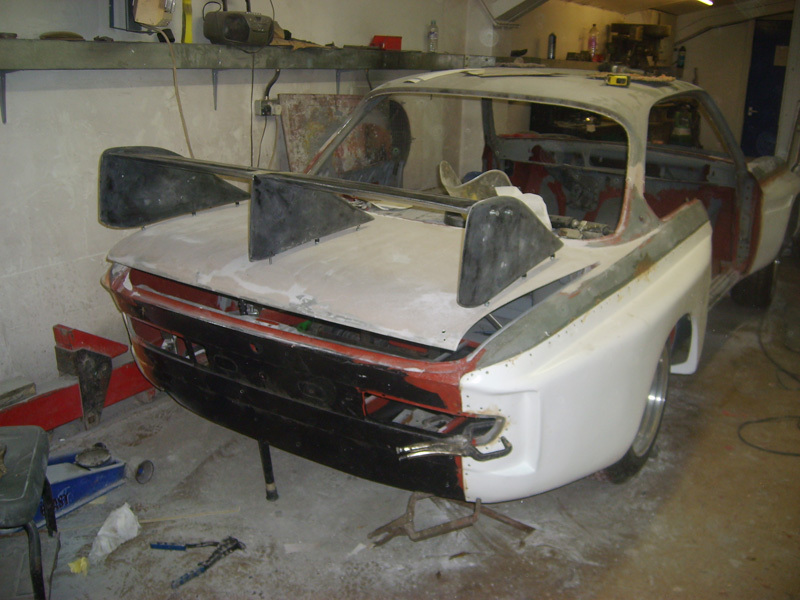 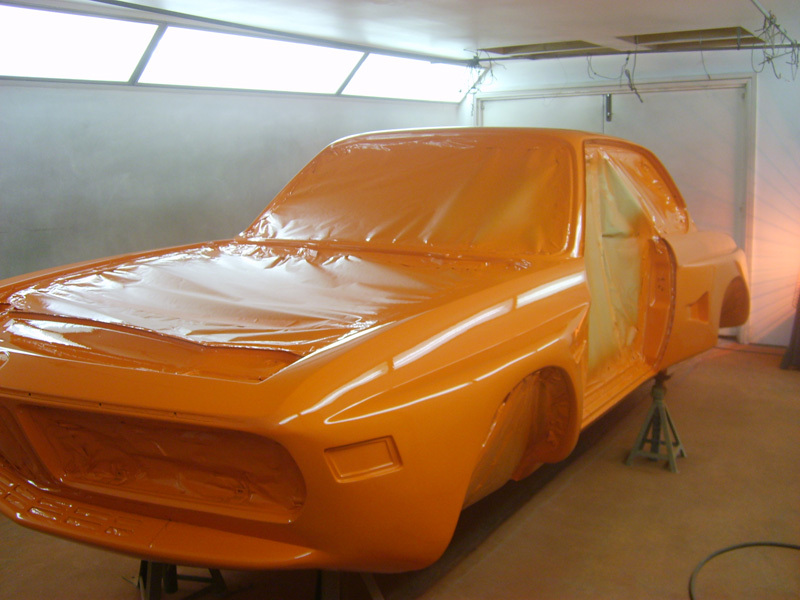 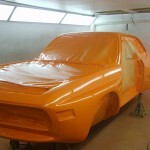 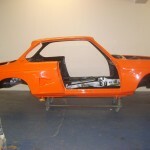 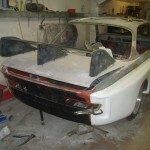 I’ve dug through the archive and found the photos of the “Jagermeister” CSL build. 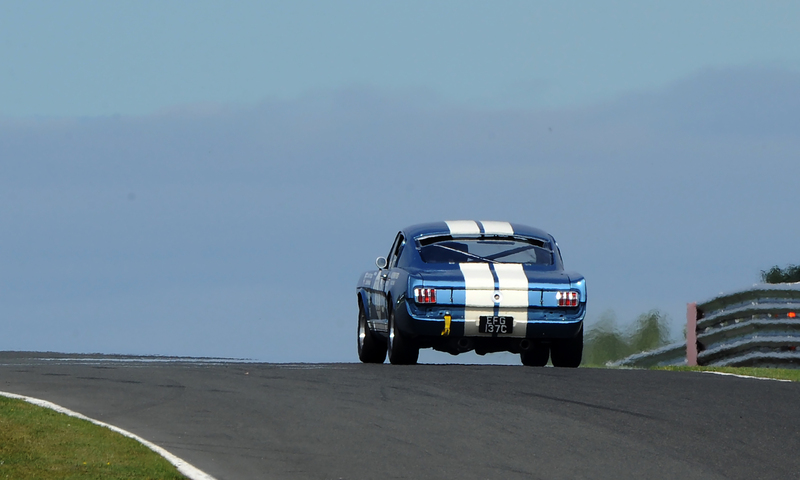 I’ve added these to the “Cars at CCK” page. 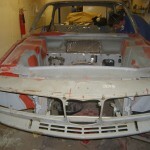 Or click here.